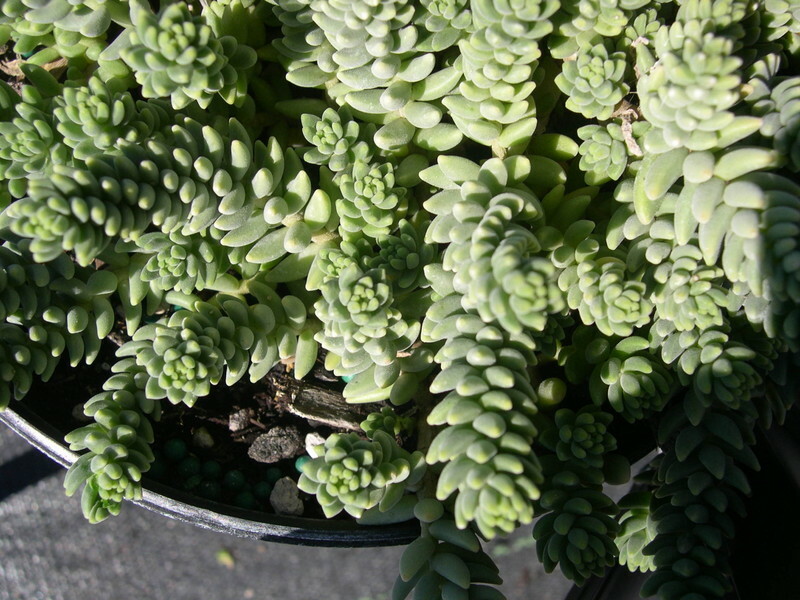 This species seems to be related to Sedum album. It has the same chromosome count and a similar appearance. It is a much slower grower and is never invasive. Numerous white star-shaped flowers. Downy green leaves turn red in sun. From Iberia and North Africa.